Minor Electrical Repairs - Current Technologies Ltd. 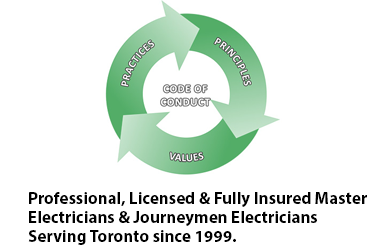 If you are researching "Minor Electrical Repairs", then we can help. Give us a call to discuss. Call Current Technologies. Current Technologies offers many electrical services such as Minor Electrical Repairs, Adding Additional Power For New Machinery, New service panel upgrades, and many more electrical services.